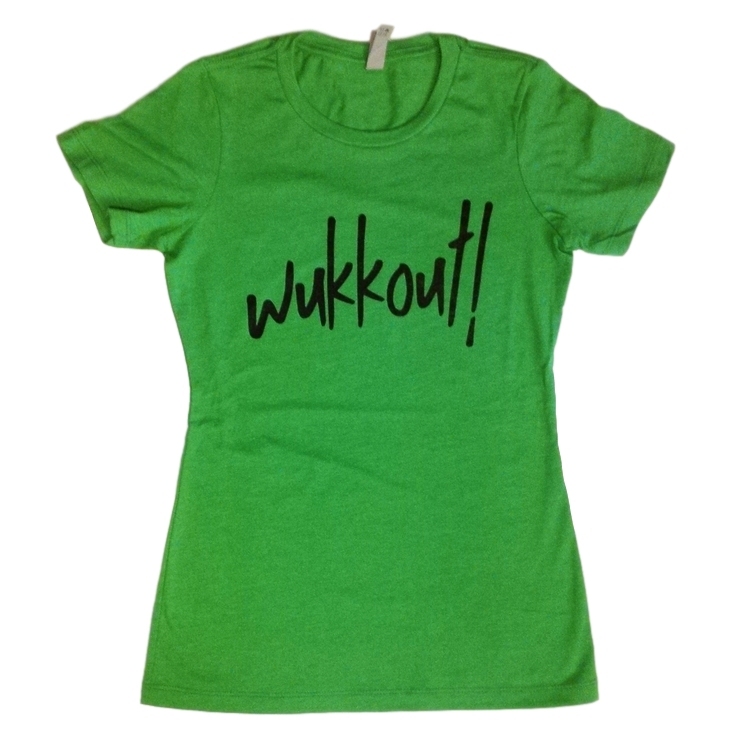 New Wukkout!® Wear in the Online Shop! 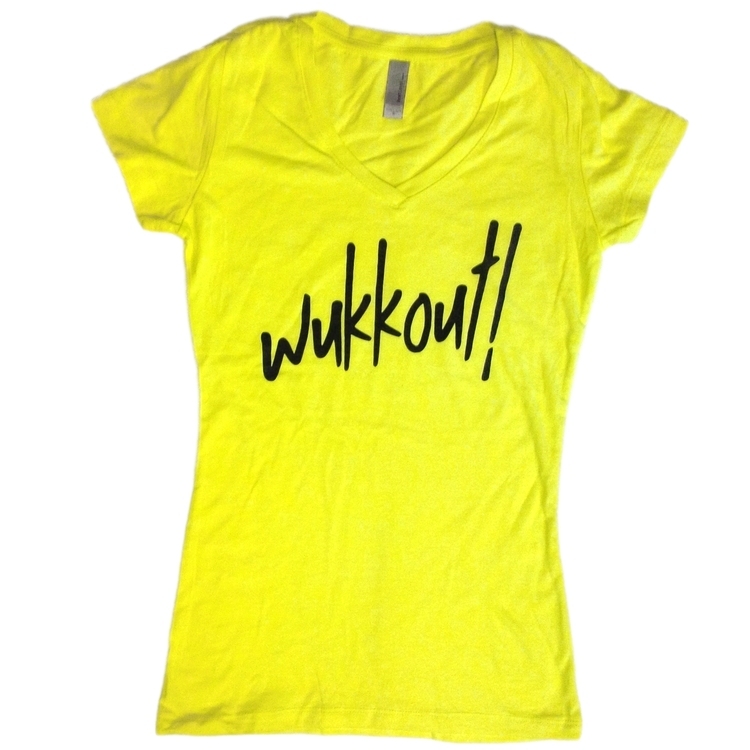 Check out our latest "Why Workout When You Can Wukkout!" 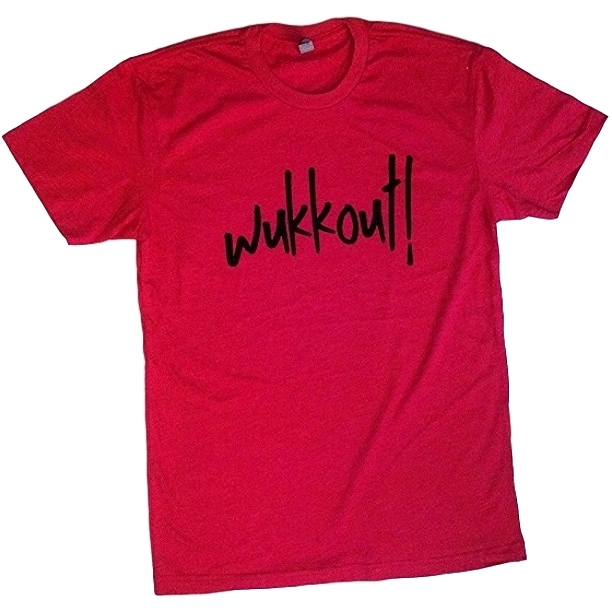 collection - available now in the online shop! 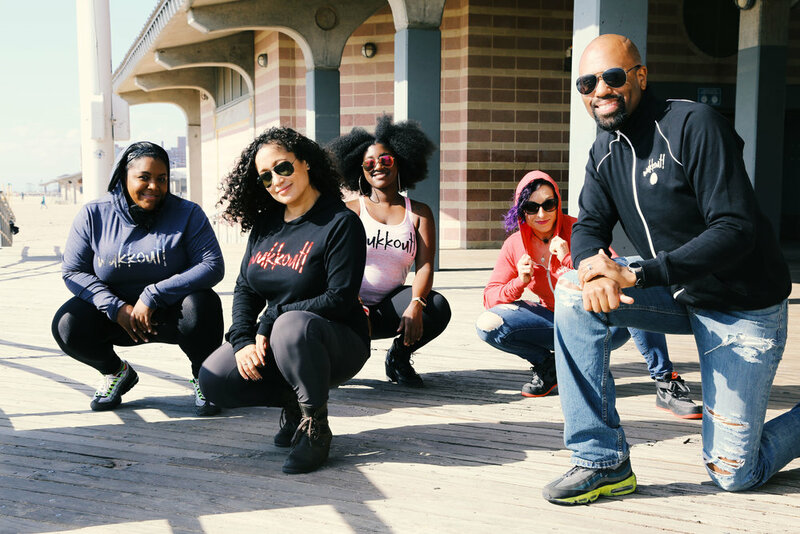 We have hoodies, women's, unisex and baseball tees available. Get them while they're hot! Remember, all orders ship within the U.S. for a flat rate of $3.00. If you take class with Krista and would like to pick your order up in person, enter code IPPFRSHP at checkout. Stop on by and take a look! 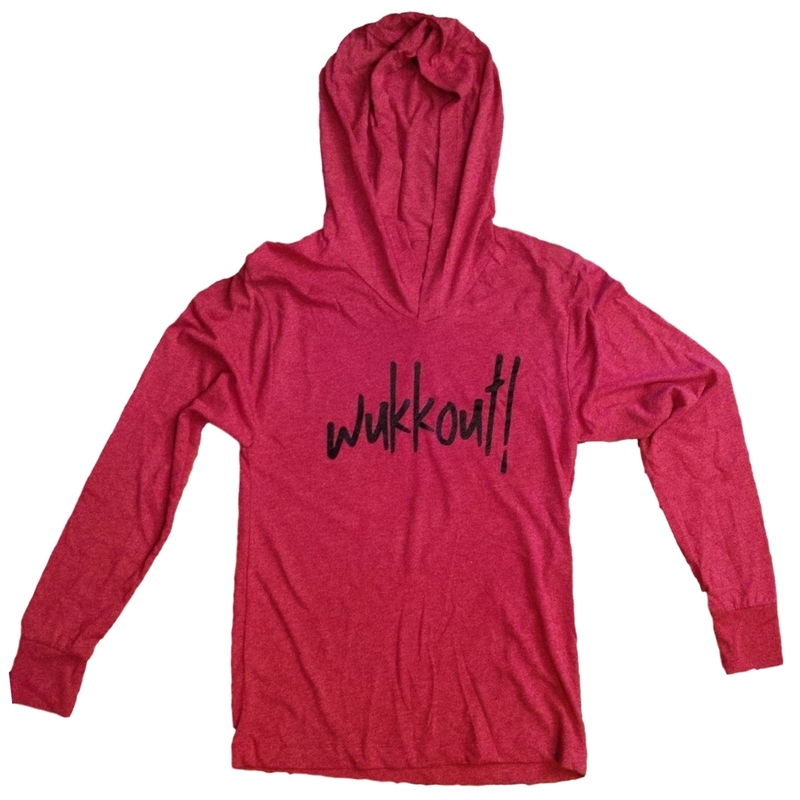 Get 20% off all women's burnout t-shirts in our online shop from Friday 11/25 through Monday 11/28. Discount will be automatically applied at checkout. Remember, if you take class with Krista and would like to pick your order up in person, enter code IPPFRSHP at checkout. Get them while you can!